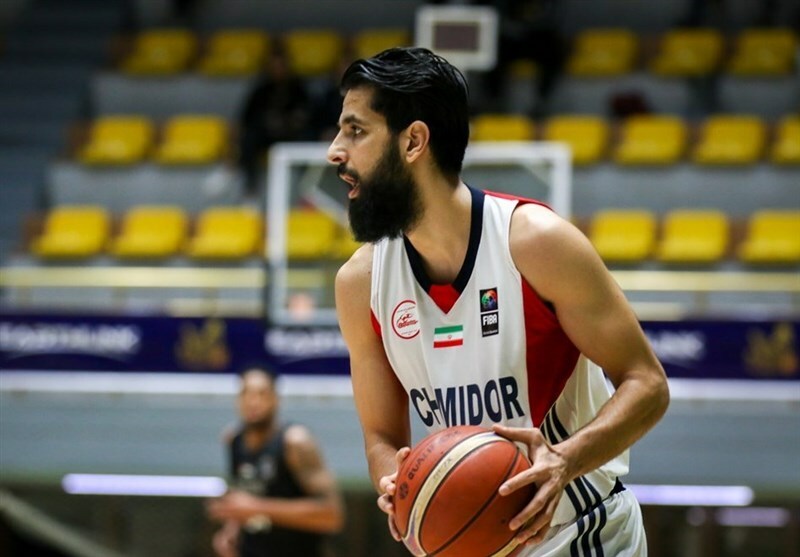 TEHRAN (Tasnim) – Chemidor of Iran claimed the title of the FIBA Asia Champions Cup WABA Qualifiers 2019 on Thursday. The Iranian representative defeated Naft Baghdad 66-58 in its last match and claimed the title. 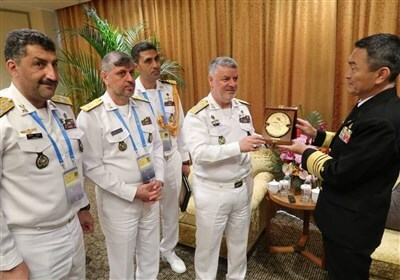 Another Iranian team Petrochimi, who had won the previous edition, became runner-up. Naft Baghdad finished in third place and Syria’s Al Jaych and Qalandia from Palestine came fourth and fifth respectively. This was a monumental tournament for the Iraq capital, because the city hosted its first major basketball event since 1988.